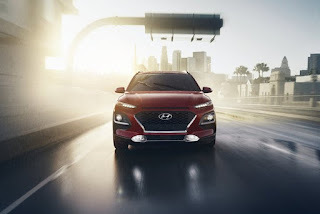 Hyundai Asia Resources, Inc. (HARI), the official distributor of Hyundai vehicles in the Philippines, has consistently maintained a conservative growth trajectory for 2018. 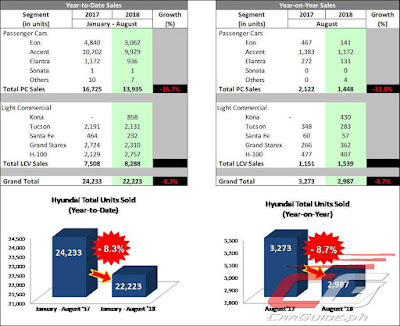 Sales in August was the third best performing month for the brand with 2,9867 units sold. However, sales are down 8.3 percent for the first 8 months of 2018, registering a total volume of 22,223 units compared to 24,233 units in 2017. 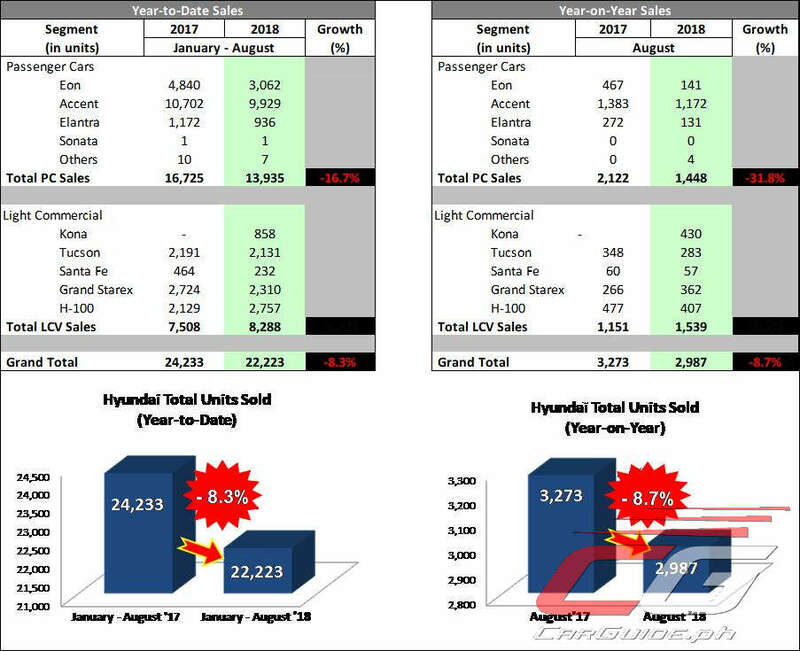 The Passenger Car (PC) segment maintains its front runner status of the brand by covering two-thirds of its total vehicle sales, or 13,935 units from January to August 2018. Led by the Accent, the model has remained as a favorite among the passenger cars in the industry. Light Commercial Vehicles (LCV) sales take the remaining share with 8,288 units. It has grown significantly from the same 8 month period in 2017 with a 10.4 percent increase. This is led by the introduction of the Kona which has managed to move 858 units. With its introduction, August saw monthly LCV sales surpassed that of PC for the first time. “Even with the conservative economic outlook, Hyundai has proven itself to endure the odds. Backed by a strong community of Hyundai users in the country, we have proven time and again that our products and services remain relevant in the automotive industry,” said Ma. Fe Perez-Agudo, HARI President and CEO. Moving forward, Hyundai believes that the rest of 2018 remains challenging. With inflation at 6.4 percent, they believe that more and more consumers will allocate their budget on basic goods and services and may opt not to spend on big ticket items such as automobiles. However, the Bangko Sentral ng Pilipinas (BSP) did say that OFW households would increase the allotment of their remittances to the purchase of cars/motor vehicles; their value significantly increasing due to the slowdown of the Philippine peso. Where do you get this info, Uly? I want to see Honda's and Subaru's as well. Its to be expected with the kind of after service they offer and long wait for parts. They sell good cars though.